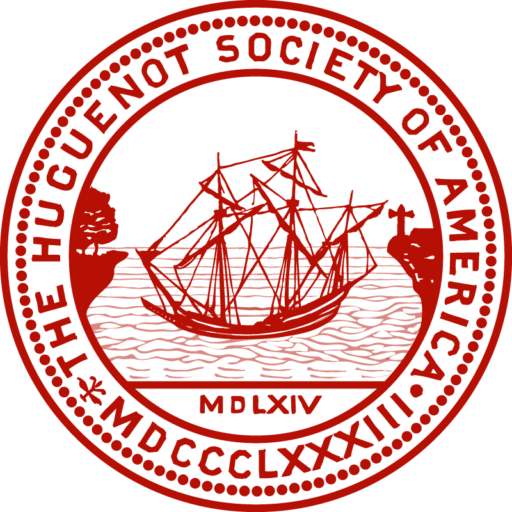 Persons interested in the Society’s activities are invited to join as Associates and need not prove Huguenot ancestry. An applicant for Society Associate must complete an Associates Application and include the signature of one sponsor who is a member of the Society. If the applicant knows no current member of the Society, a letter of recommendation from a community leader or officer in a related patriotic society will be considered.